Now that autumn is right around the corner, it’s the perfect time to start planning your favorite fall outings. One of the best ways to get into the fall state of mind is to head out on a relaxing weekend drive to check out the changing leaves throughout Southern California. 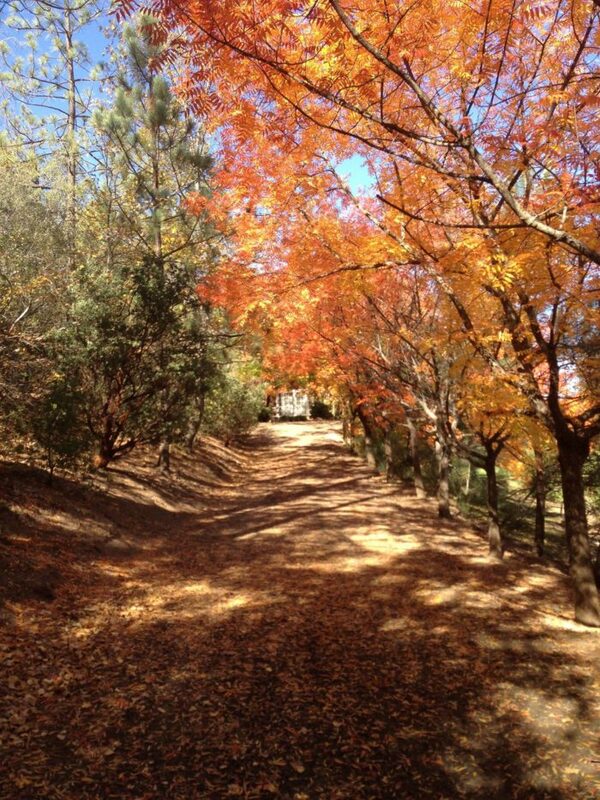 Here are eight of our favorite places to spot fall foliage in SoCal. 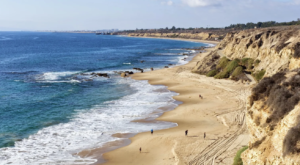 Do you have a favorite destination on this list? 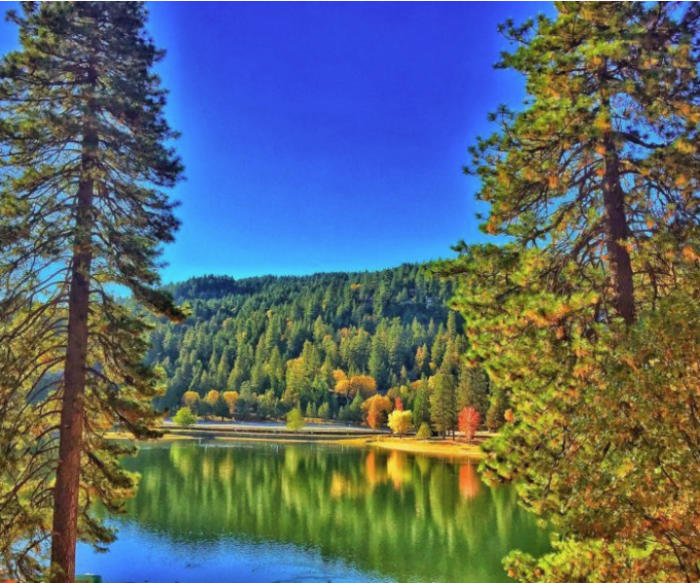 Located along Big Pines Highway in the town of Wrightwood, this serene lake in SoCal is the perfect setting to soak up the views when Southern California's leaves start changing. 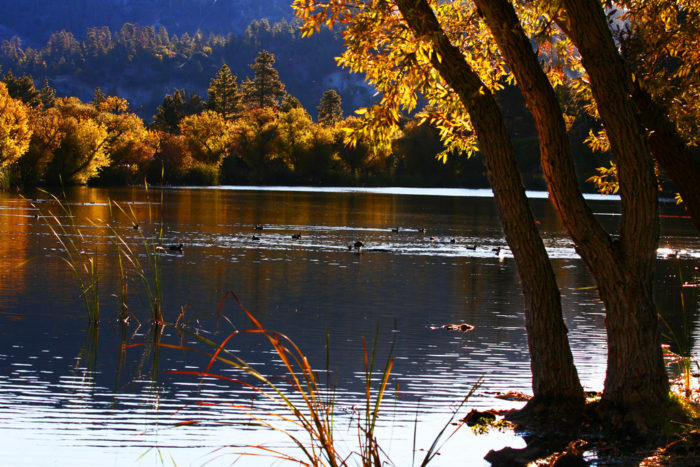 Jackson Lake is located in the Angeles National Forest surrounded by an abundance of natural beauty. 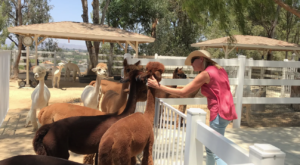 Do yourself a favor during SoCal's fall season and head to the town of Oak Glen for a day trip. Not only will you find some of the most vibrant and colorful fall foliage, but the apple orchards out this way are simply divine. 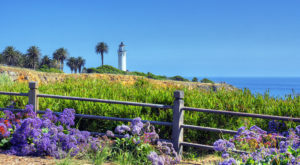 Looking for a great destination in SoCal where you can take in the sights of the changing leaves while enjoying a refreshing hike in the great outdoors? Then head out to Lake Gregory where you can take a leisurely walk around the lake while being treated to an abundance of fall colors. 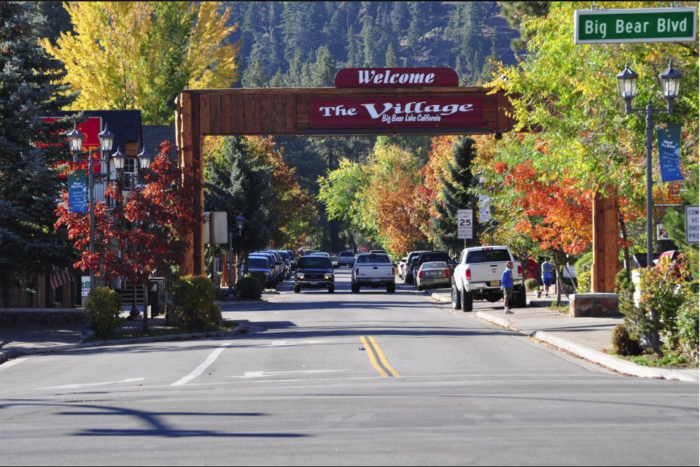 Perfect for a day trip, an overnighter, or even a long weekend away, Big Bear Lake is a fun and festive destination where you can check out the fall leaves changing colors while spending some time in one of SoCal's most charming towns. 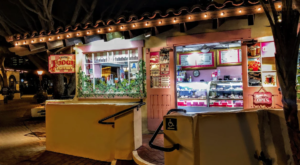 From great local shops to fantastic eateries, this SoCal town will completely dazzle you in every way during the autumn season. 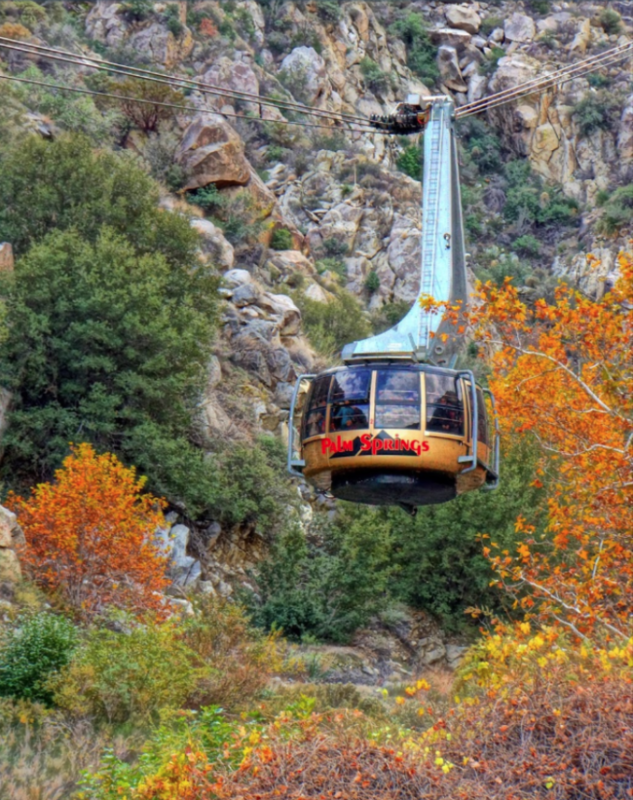 For an epic view of SoCal's bold and bright fall foliage, take a ride on the Palm Springs Aerial Tramway and enjoy the autumn scenery as you take a quick ride to the top of Mt. Jacinto. 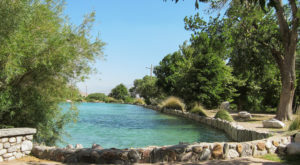 You can find the Palm Springs Tram at 1 Tram Way, Palm Springs, CA 92262. 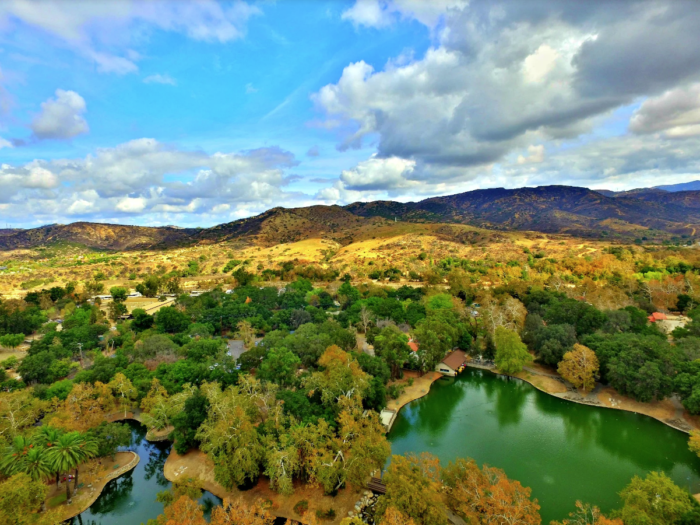 Officially known as Orange County's first regional park, Irvine Park offers 160 acres of mesmerizing beauty to explore all year long. Although there's plenty of beautiful scenery to see all year long, there's nothing quite like the burst of fall colors that fill the park during the autumn season. 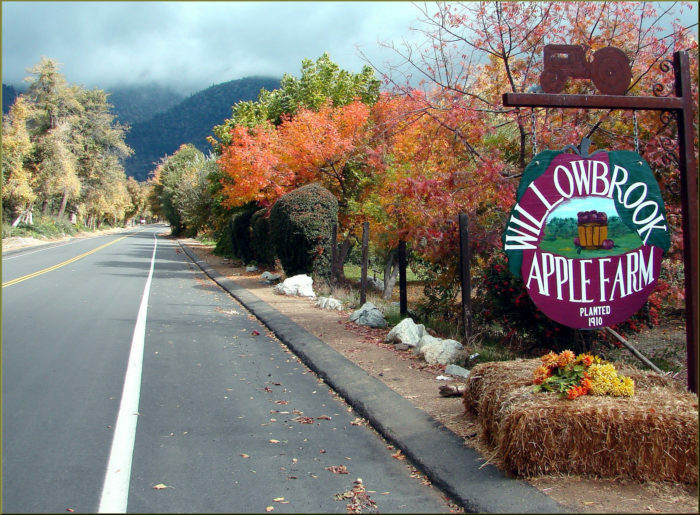 Seeking the perfect Sunday drive that's filled with plenty of natural scenery and a slice of fresh-baked apple pie? 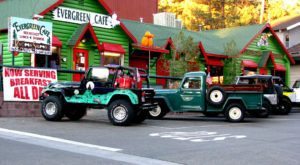 Then the town of Julian is where you'll want to navigate to on any given weekend. From colorful leaves bursting with vibrant colors to a hearty slice of apple pie made with apples from a local orchard, you'll find Julian is a blissful place to be on a lazy weekend. Tucked inside the Fullerton Campus of California State University, you'll find a 26-acre botanical garden that is truly heaven on earth and bursting with color each and every fall. 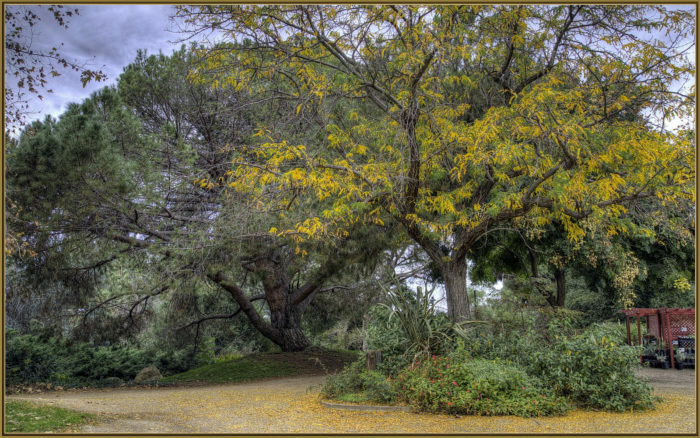 The Fullerton Arboretum is located at Arboretum Visitor Center, 1900 Associated Rd., Fullerton, CA 92831. So many beautiful places to spot SoCal’s fall leaves. 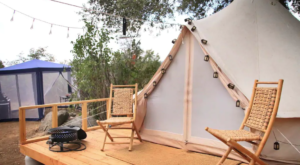 Do you have a favorite spot on this list? 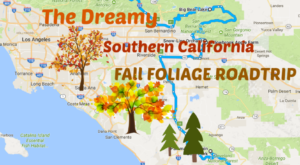 If you’re interested in knowing when to find the most vibrant fall foliage in SoCal this year, make sure to check out this article featuring an interactive map that will show you when the leaves in Southern California will be the boldest and brightest.